It's not my fault that I suddenly wrote in English. Or perhaps it's my fault because this actually IS my diary...well, I just wanted to practice English writing after read a few magazine articles written in English. 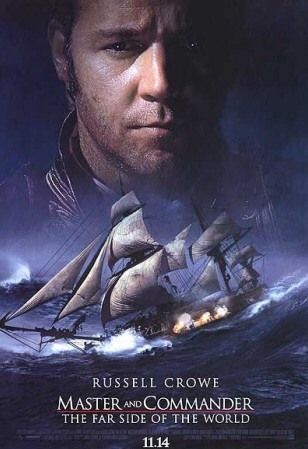 OK, things happened like this: after I finished watching "Master and Commander: The Far Side of The World" last week, I divelpoed a strong passion with Paul Bettany, the British actor who played Dr. Steven Maturin. Then I began to search on the internet for his data, and found I've already watched at least three of his movies before.